Good news! The main museum is closed, but innovation and renovation are in the works! Be sure to follow us on social media or check back for updates. Gold star for the RMM! 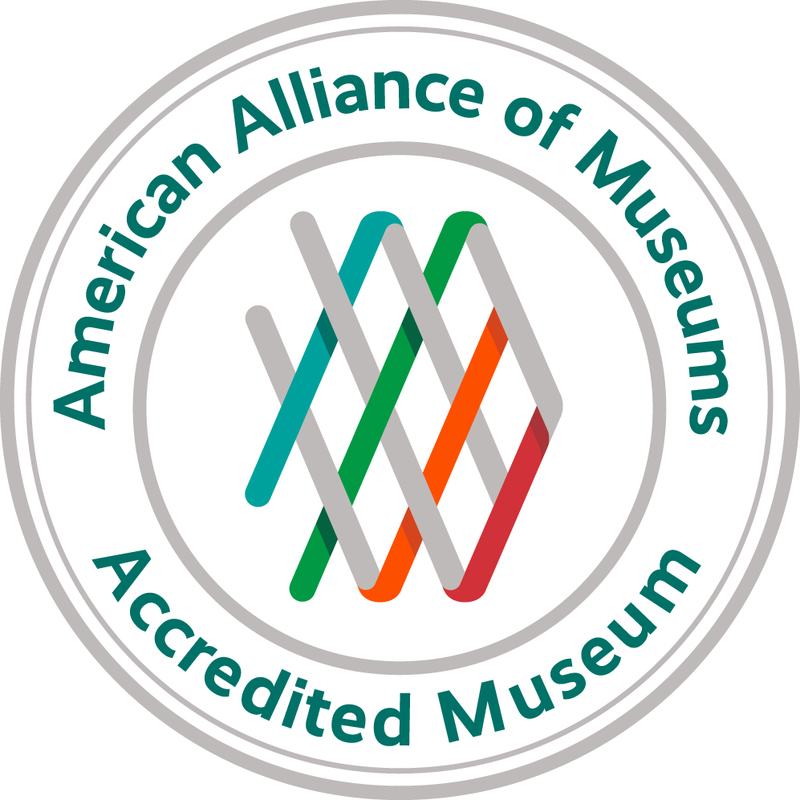 We proudly announce that we have been reaccredited by the American Alliance of Museums. Accreditation is the highest national recognition for museums, and only about 3% of U.S. museums are accredited. The RMM achieved this goal with the support of many, and the staff extends grateful thanks to all.